At Christ Church, we love learning together from the Bible and having fun, on Sunday mornings and midweek. We offer a creche for babies of any age. The team members are DBS checked and are happy to cuddle your baby while you enjoy the service. Babes-in-arms are also welcome to stay with you if you prefer. You are welcome to feed your baby any way you choose during and after the service. A regular feature of our mornings is a talk for children. These usually follow a topic or theme for the term. Children are invited to come to the front and join in. Most Sundays, we meet as all ages for the first half hour or so, and children then leave for their teaching groups. Each group has a dedicated team of leaders and enjoy learning together from the Bible. Year 6 to Year 8: F-Xtra (alternate Sundays). In these special Sundays, we enjoy learning together for the whole service and only the pre-school (Crèche and First Woods) children leave us for their activities. Activity clubs with Bible teaching (term time). Mondays 4.30-5.30pm in the church hall. Mondays 6 to 7pm in the church hall. There is often a waiting list for these clubs! Please contact Sarah McQuaker for further information – 01444 459 809 or 07906 242 134. 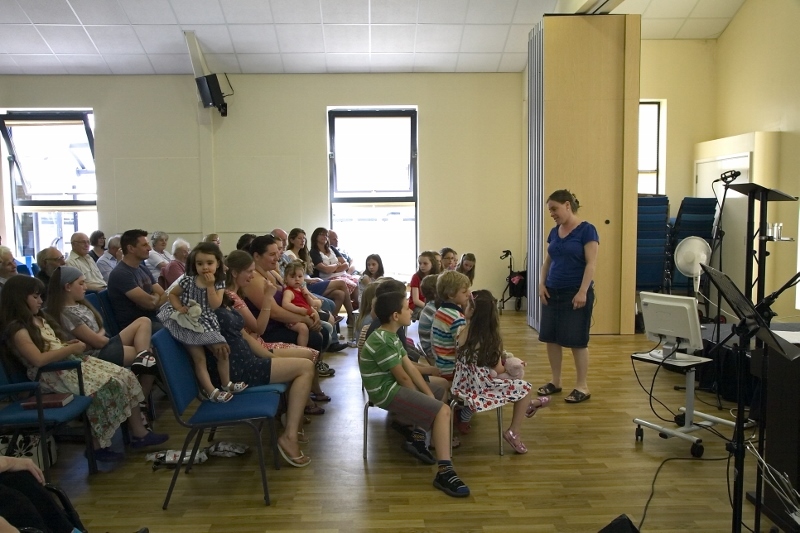 Special events for children and families include Family Fun days and Holiday Bible Club. 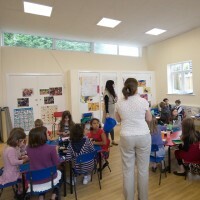 We also have the Mayflower Playgroup which runs every day in term time. We take seriously our responsibilities towards the children in our care. Group leaders are DBS-checked and we work to our Child Protection Policy. If you have any concerns about a child, a leader or an activity, please contact Sarah McQuaker (phone 01444 459 809 or 07906 242 134) or Mark Ventham (phone 07719 866 913). A parent/carer group with pre-schoolers, 10-11.30am on Thursdays in term time.